Muncie, IN NEWS– Stop working through lunch and spend an hour focusing on yourself. Tackle the afternoon refreshed and recharged. Make a habit of spending your lunch break doing one of the following stress-busting activities to boost your overall well-being. Make the most of your lunch hour by squeezing in a workout at your local gym. Exercise helps to reduce stress and it also has other benefits, like improved self-esteem, confidence and mood. Location is key to maximizing your window of opportunity, so choose a gym location that is as close as possible to your office. If your current gym is too far away, consider getting a new membership by the office. In addition to lunch hour workouts, it will also be more convenient for post-work or early morning exercise. One of the most effective and quickest ways to de-stress during your lunch hour is to meditate. In as little as 15 to 20 minutes, you can readjust your mood, attitude and overall mental clarity and still have plenty of time to eat a nutritious lunch. 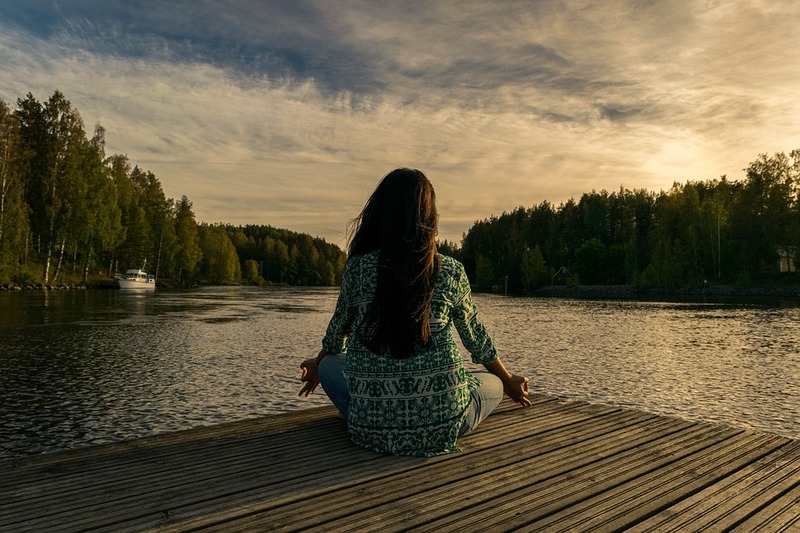 Meditation has shown to be more effective at providing rejuvenation that a nap for the same duration, according to a study published in Behavioral Brain Function. For those new to meditation, guided meditation with an app like Headspace or Calm can be helpful as you get used to clearing your mind and focusing inward. Another option is to take a meditation class or hire a meditation instructor to learn the basics. Transcendental meditation, which has many successful followers like David Lynch, Jerry Seinfeld and Lena Dunham, is another great option. If you can’t manage to squeeze in a workout at the gym on your lunch hour, you can at least take a walk and get some of the same stress reduction benefits. 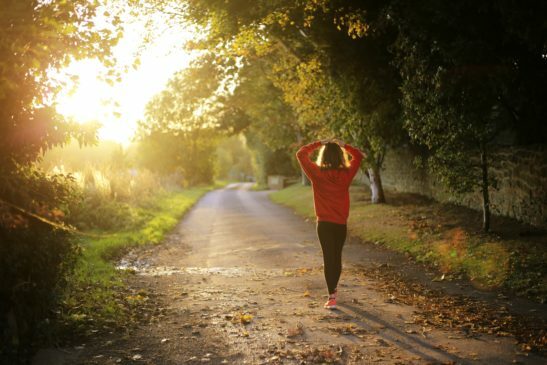 A midday walk has been found to boost one’s ability to manage stress and improve overall mood, according to a recent study published in the Scandinavian Journal of Medicine and Science in Sports. Get into the habit of taking a walk around your office building after eating so you can return to your desk refreshed and focused so you can enjoy a productive afternoon. In an era of constant multitasking that leaves us feeling busier than ever, it’s understandable to feel like you have no time to sit down and read a book. But by setting aside as few as 15 minutes during your lunch hour to read, you can enjoy a relaxing escape and complete a book in a few weeks. No matter what title or genre you choose to read, the act of shifting your focus to the page will leave your mind feeling refreshed to return to your work. Goodreads.com provides Listopia, a collection of top picks and best sellers in every category you can think of. If your ever-growing to-do list is stressing you out, make some progress on it during your daily lunch break to minimize the rush after work hours. Make the most of your time by selecting one errand each day that can be accomplished within a short distance from your office.